Serving NJ for Over 35 Years! Proudly Serving Union County, NJ and beyond for over 35 Years! 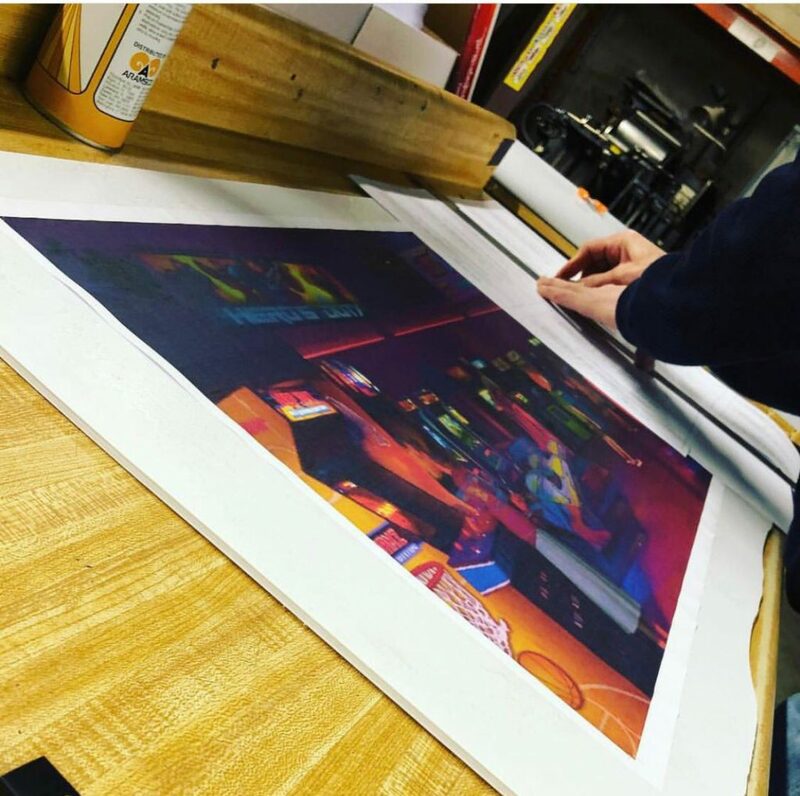 For over thirty five years, TC Graphics has provided printing and design services to hundreds of clients. We’ve built our reputation by delivering polished products and personalized service. We’d like to do the same for you. 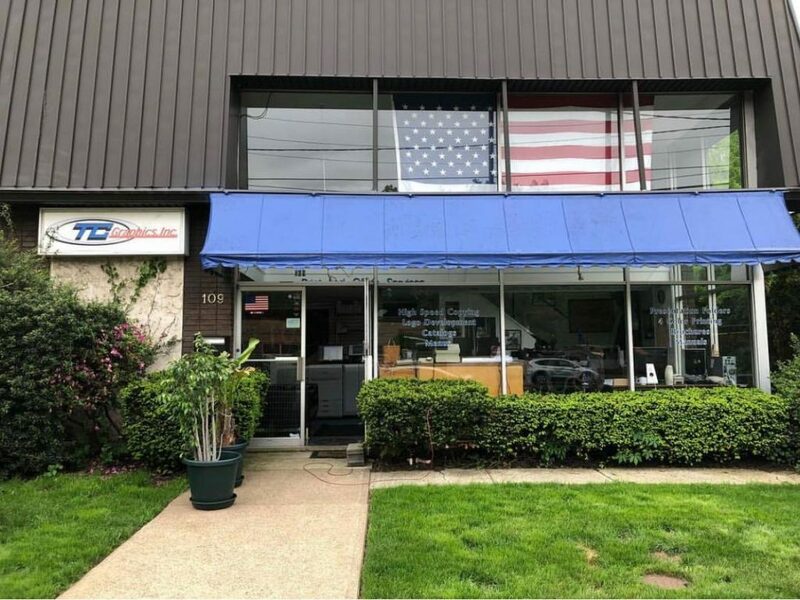 Founded in 1985 by Tom Carvalho, TC Graphics has always been located in beautiful and historic Cranford, New Jersey. A lifelong resident of Cranford, Tom has built a long list of satisfied clients through his commitment to accessibility and accountability. business entities of all sizes and types; and countless individuals. Feel free to contact us for references and testimonials. Follow us on Facebook and Instagram for exciting news and updates!